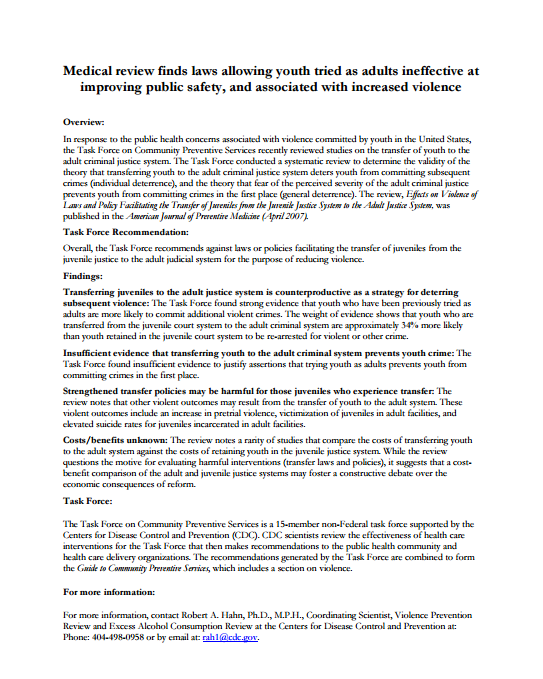 The Family Impact Seminars—a series of seminars, discussion sessions, and briefing reports—provide state policymakers with nonpartisan, solution-oriented research on family issues such as after-school programs, children’s health insurance, early childhood care and education, juvenile crime, and welfare reform. 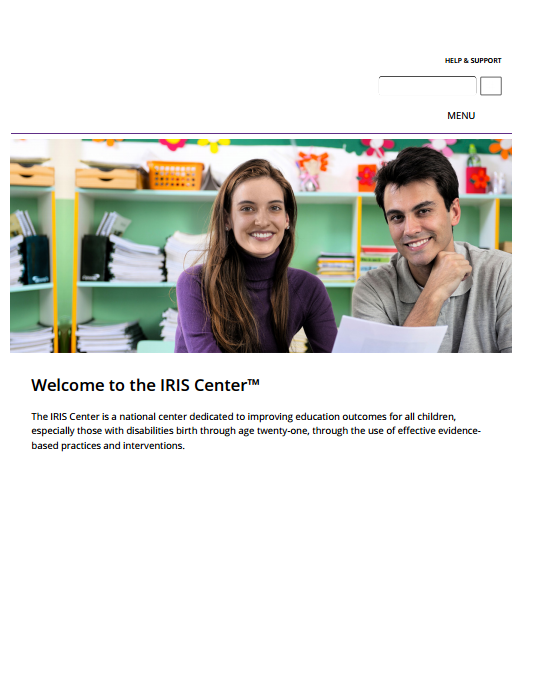 A national center dedicated to improving education outcomes for all children, especially those with disabilities birth through age twenty-one, through the use of effective evidence-based practices and interventions. 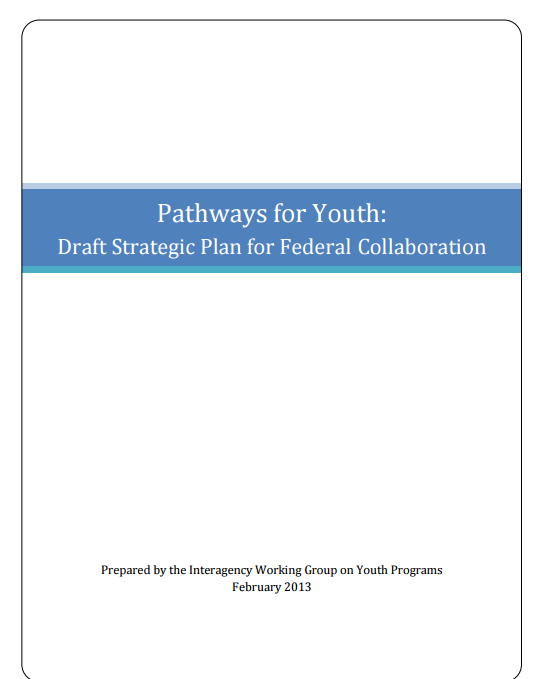 Promotes the goal of positive, healthy outcomes for youth by providing interactive tools, engaging youth, identifying and disseminating effective strategies addressing youth risk and protective factors, and promoting enhanced collaboration. 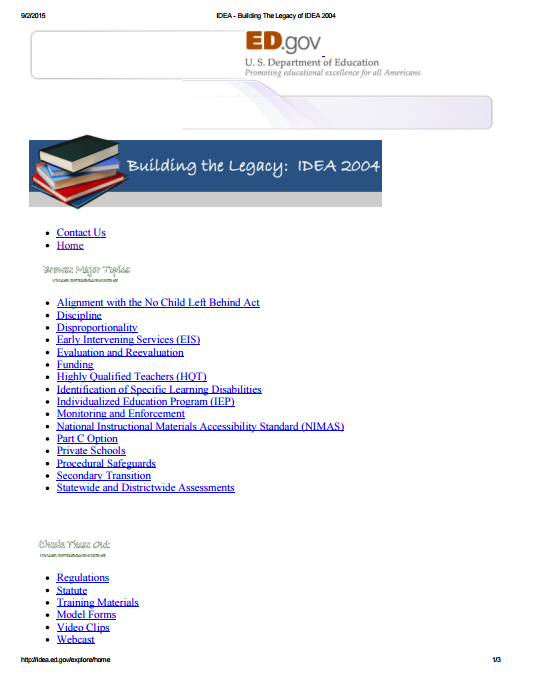 Provides a "one-stop shop" for resources related to IDEA and its implementing regulations. 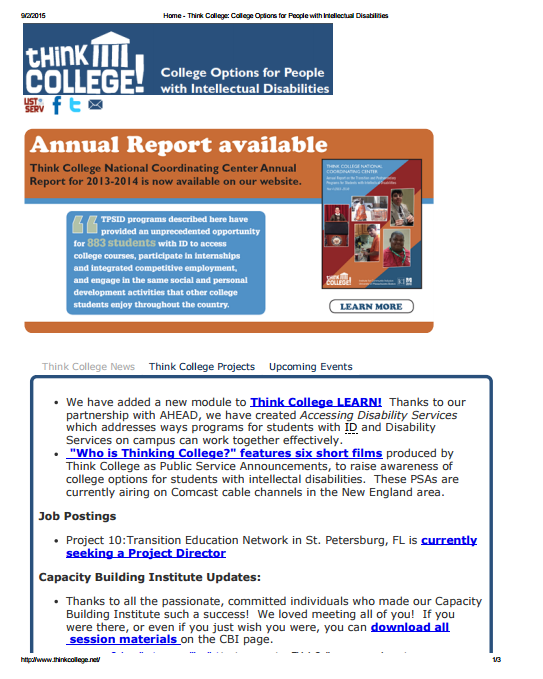 Dedicated to developing, expanding, and improving inclusive higher education options for people with intellectual disability. A site that links people with research-based information and resources that they can use to effectively connect schools, families, and communities. 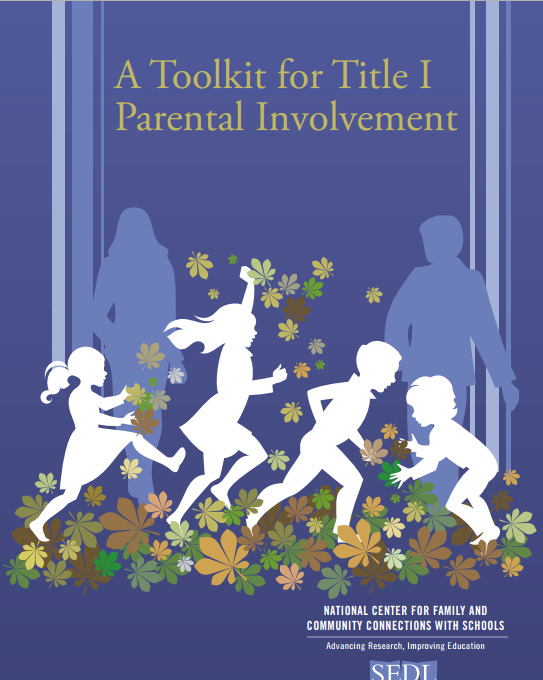 Designed for teachers and administrators, these tools include research-based effective practices for meeting the needs of children and youth in their schools, including early identification and intervention. 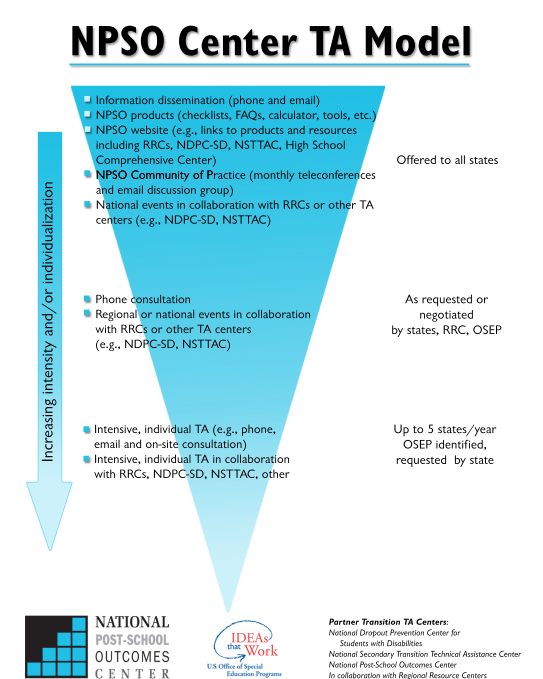 A website made to help state education agencies establish practical and rigorous data collection systems that will measure and profile the post-school experiences of youth with disabilities (i.e., Indicator 14). 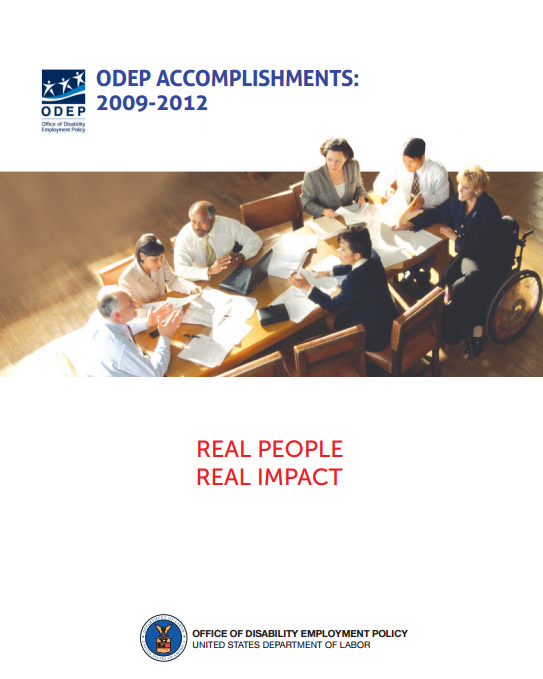 Promotes the adoption and implementation of ODEP policy strategies and effective practices — meaning those that ODEP has developed and/or validated — that will impact the employment of people with disabilities.